In a previous blog I wrote about my quest to catch the Dutch ‘Big Five’ on photo. The Netherlands have also a ‘Little Five’, the hedgehog, the rabbit, the squirrel, the frog and the mouse. It is great to go out in nature and to look for these small wild animals. And the best thing is, you don’t have to go far. You can even spot them in gardens en parks. In the Netherlands we have the European hedgehog. You can find them in nature, but also in parks and gardens. When danger threatens them, hedgehogs roll into a spiky ball. A hedgehog has about 6000 spines. In the Netherlands the hedgehog is a protected species. However, traffic is a great danger. Many hedgehogs die because they roll up when a car is approaching. Their natural enemies are large birds of prey, the polecat and rats. But they are also killed by dogs and cats. 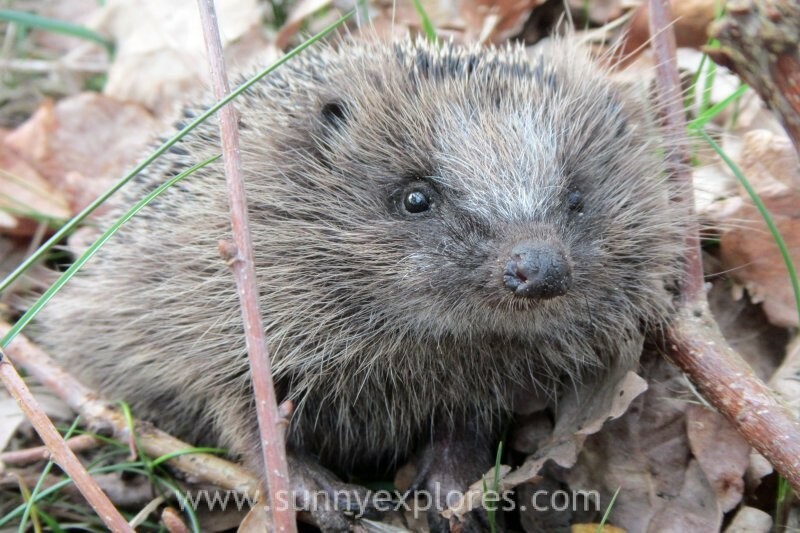 The hedgehog is predominantly active at night. During the day he hides in a nest of leaves or in a dark place. In the winter, from the end of October to the end of March, they keep a winter sleep. I took this photo on the Dutch Waddenisland Vlieland. In the Middle Ages the rabbit was released in the Netherlands for hunting. Now it is one of the most common mammals. 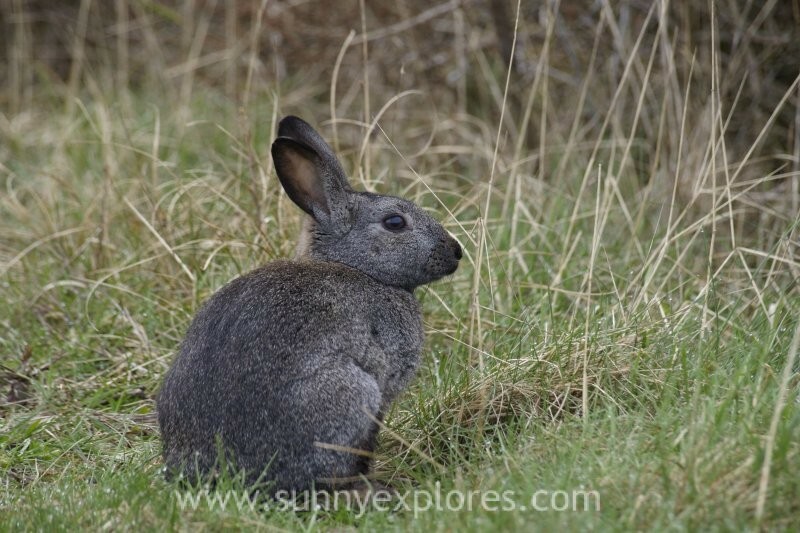 Rabbits are nocturnal animals, living in family groups. They usually spend the day in their extensive corridors. Rabbits and hares are different species. Hares are often seen in pastures. With hares the male is smaller than the female. Hares generally live alone. During the day they hide in their army to get out and eat in the evening. The European hare can be distinguished from the European rabbit by the black points on their longer ears (spoons), a clearer iris in his eyes and his much larger size. The young bunnies are already ‘finished’ shortly after birth, while young rabbits are still bald and blind. 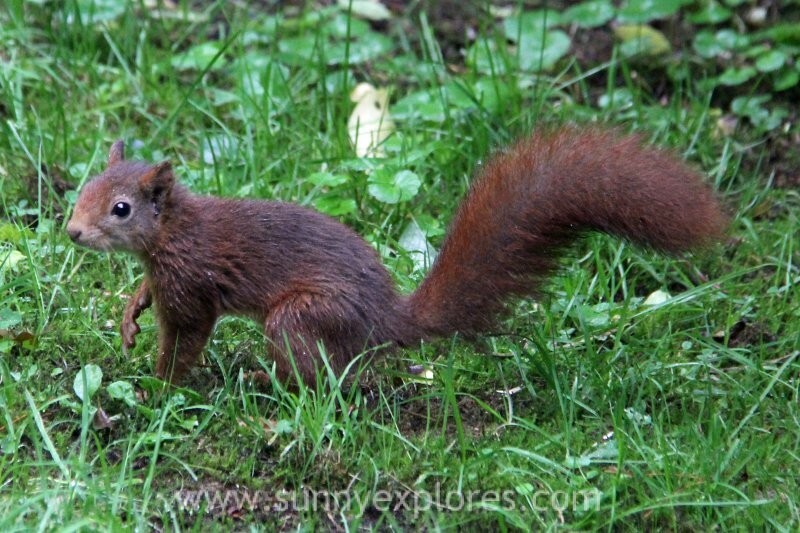 The squirrel has a large bushy tail and plumes on his ears. You can find him in the Dutch woods. He builds vsarious nests high in the trees. These nests are built from branches, bark, leaves and moss. In the winter, squirrels spend most of the day and night in their winter nest and only occasionally come out to get some food. In the fall they have hidden food supplies at a large number of places and in the winter they collect their supplies. 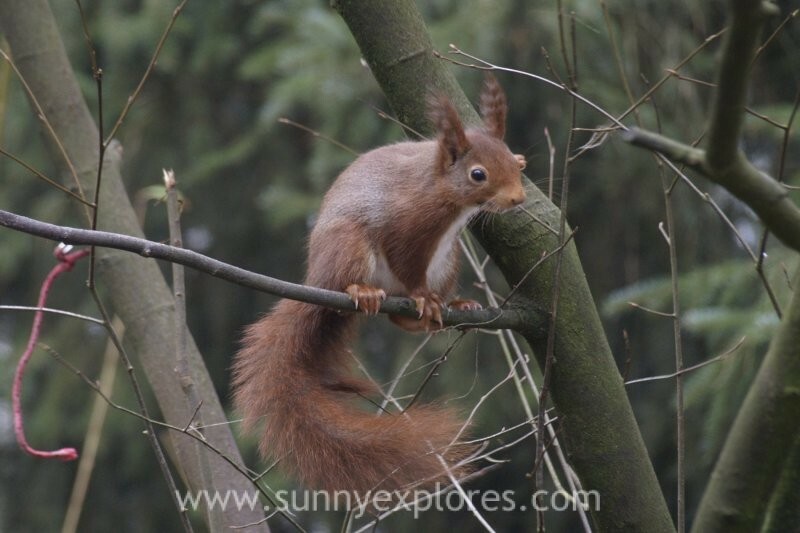 I captured this squirrel in Otterloo, the Veluwe. 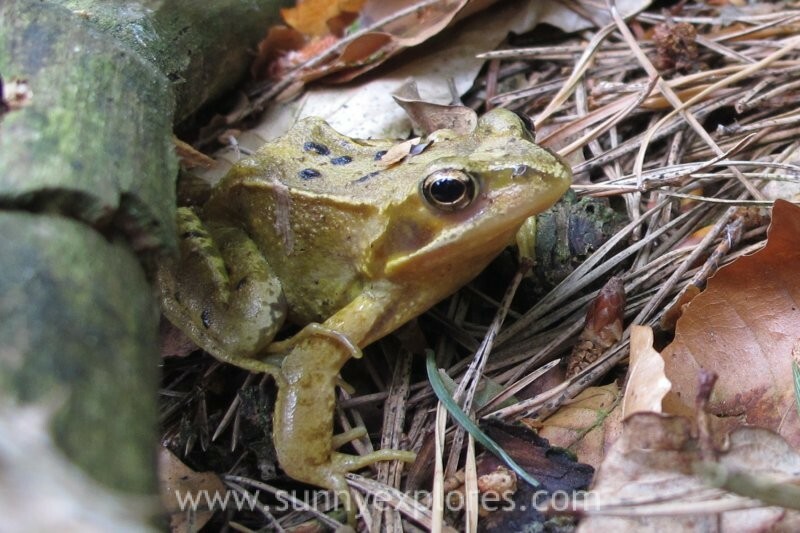 Frogs and toads are the most well-known and species-rich group of amphibians in the Netherlands. There is a big difference between the larvae, called tadpoles and the adults. The larvae have gills and a tail and live in the water, while the adult animal has lungs, legs and no tail. The adults also can get on the land. Gradually, the larva changes into the adult animal. There is no clear biological difference between frogs and toads, even though the species that live in the Netherlands look quite different: the toads are thick, warty and slow, the frogs ‘athletic’, smooth and jumpy. You can find both almost everywhere in the Netherland. This photo is taken in nature reserve Munnikenland. 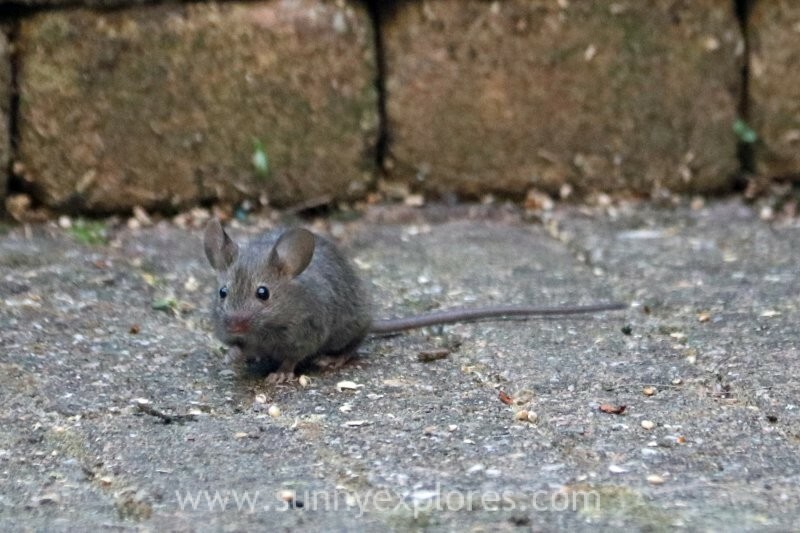 There are different species of mice in the Netherlands. The house mouse is the most famous and most widespread mouse. They are basically wild animals that like to stay in or close to houses. They can rather easily made tame. Wild house mice are always brown, with a slightly lighter bottom. They are mainly nocturnal animals that can climb well. I have my very own house mouse. She’s the one on the photo, taken in my garden.